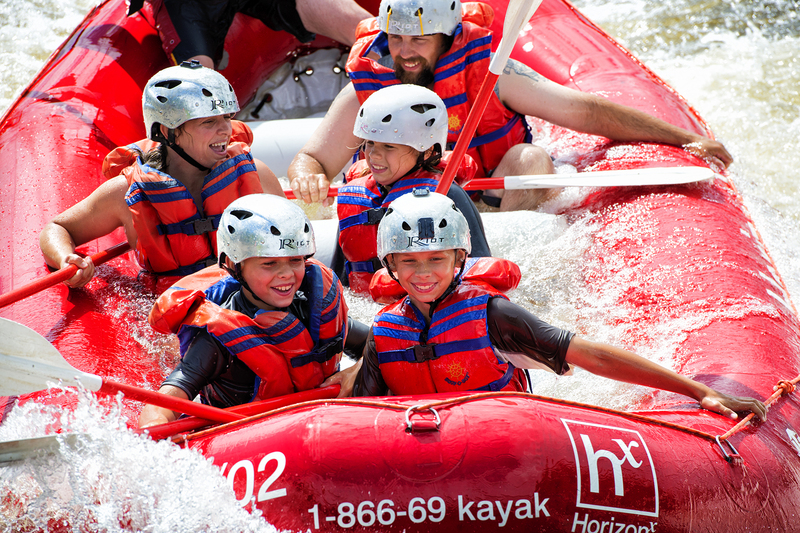 Experience the thrill of a lifetime on the Ottawa River. 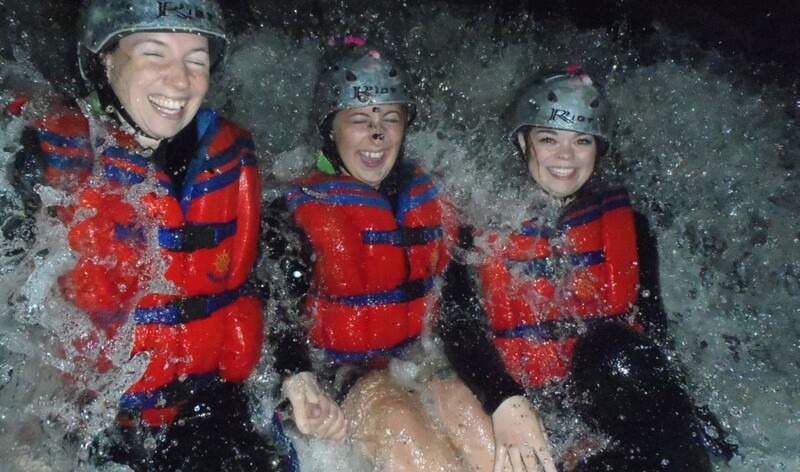 Not only do we offer day rafting, but moonlight rafting as well! 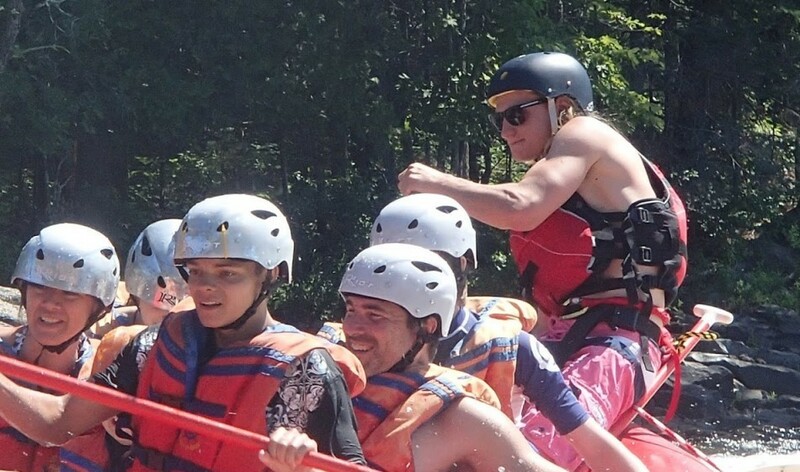 Rafting the way YOU want it ! All inclusive! 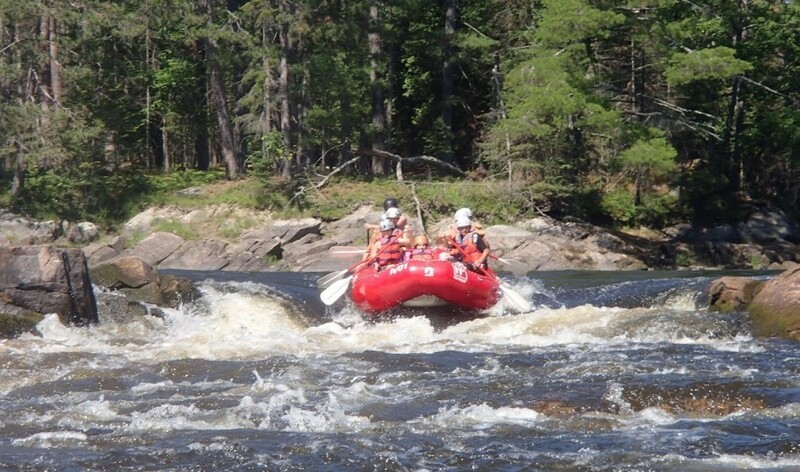 Whitewater rafting on the Ottawa River Canada. 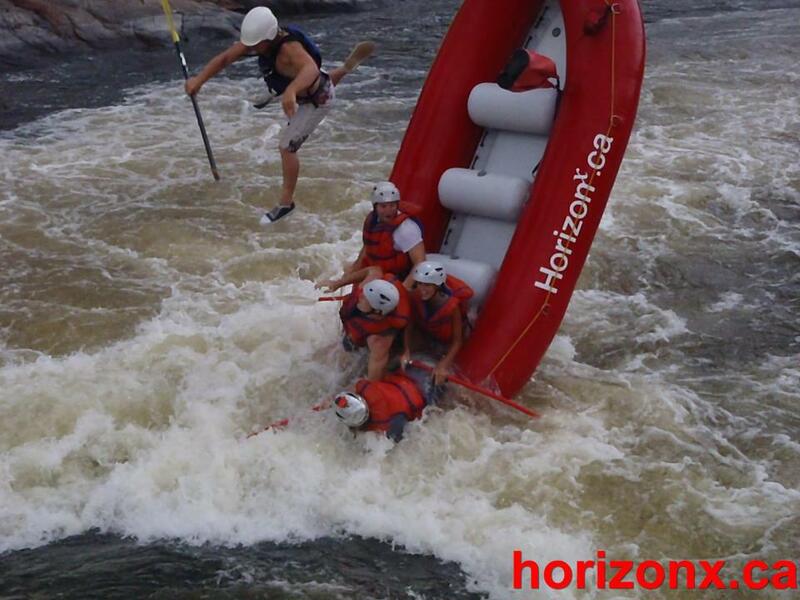 Horizon X rafting is the best value on the Ottawa River … Period! 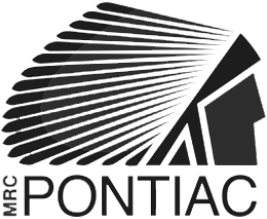 High quality, small groups, no compromise! Exclusive to Horizon X : all our prices include: FREE photos, FREE wetsuits AND NO service charges.